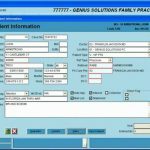 eTHOMAS is a Web-based practice management and medical billing system which is suitable for healthcare organizations of all sizes and specialties. The system works best with and can especially be customized for general medicine, podiatry, and chiropractic practices. eTHOMAS assists medical practices in managing workflow and cash flow with the assistance of helpful and user-friendly modules such as billing, accounting, and reporting. 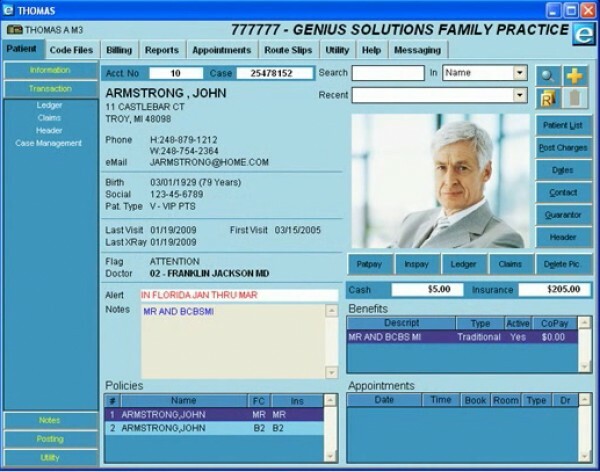 Core features of this system include e-Statements, e-Prescribing, Automated Appointment Reminder Calls, dozens of built-in financial, system, & customizable reports offering integration into Microsoft® Excel or Word, Built-in help displayed on each screen, customizable appointment scheduler, appointment tracking, comprehensive security & activity tracking for HIPAA compliance and flexible scalability. 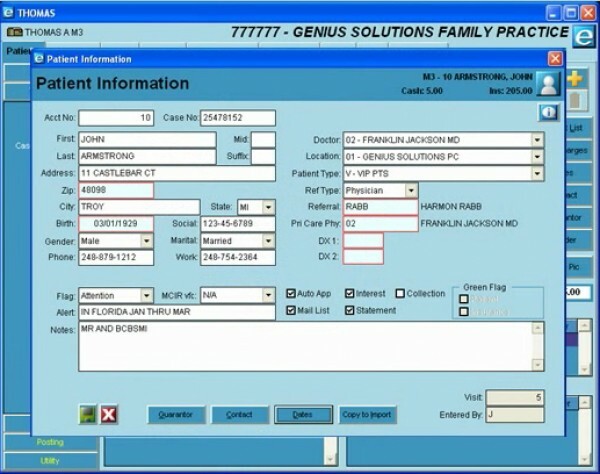 The system also allows practices to find unapplied monies and apply them all from one screen and offers validation messages that help clinicians input data accurately & efficiently. The solution also allows the setting up of discount and adjustment fields which allow clinicians to make adjustments and give discounts while posting and further allows them to produce customized route/encounter slips & eliminate lost charges. 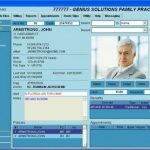 The system is HIPPA compliant and the company behind it further gives its clients the option of integrating eTHOMAS with its ONC-ATCB certified electronic health records (EHR) software solution called ehrTHOMAS. 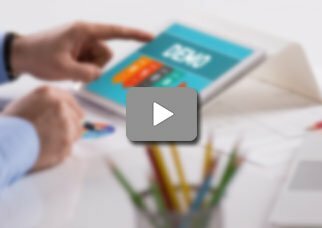 If you are a small to mid-sized practice looking for a quality medical billing, accounting, and reporting system, then this might just be the system you need! eTHOMAS supports the creation or special recall dates and codes and also offers its predefined codes as well. Clinicians can turn on recurring rental feature for DME claims and attach multimedia to patient files (including patient pictures & insurance cards). 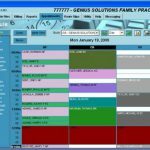 Practice staff can also personalize their experience by selecting color schemes that fit their mood. The system further processes lab orders and results and for easy, same day, error correction, it allows billers to delete transactions on the same day when they posted the transactions.